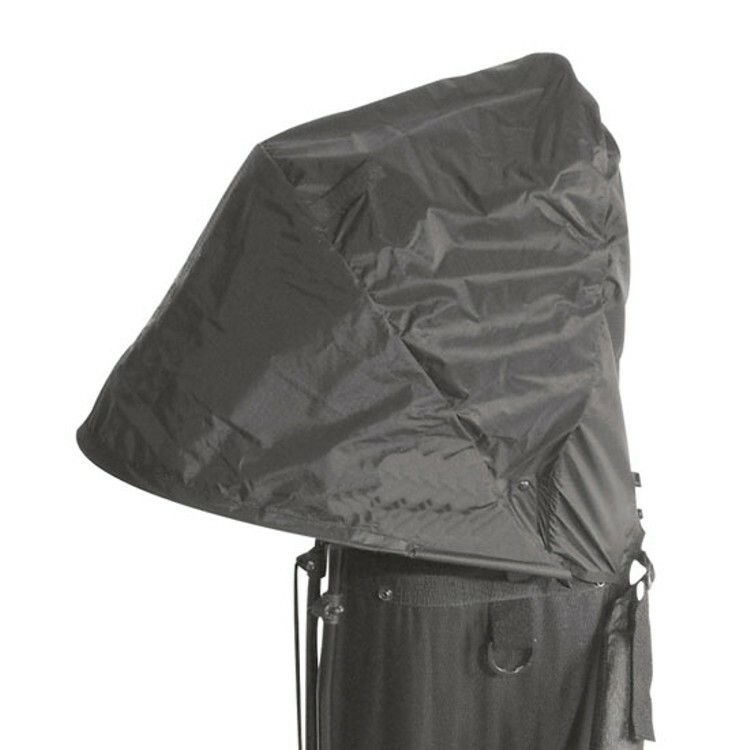 The Trolley Rain Hood is ideal for protecting your clubs from the elements. The hood easily clamps and straps to the top of your bag. The weighted hood covers your clubs automatically keeping them dry even in the wind.